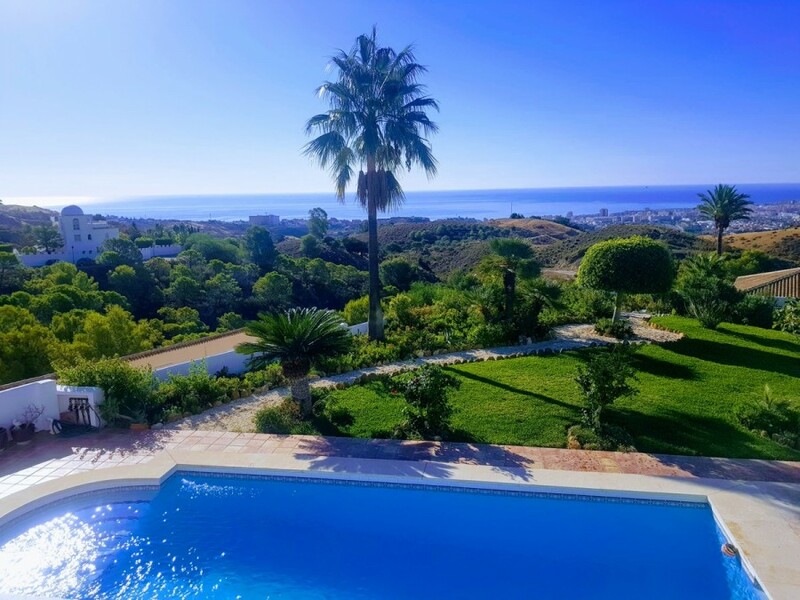 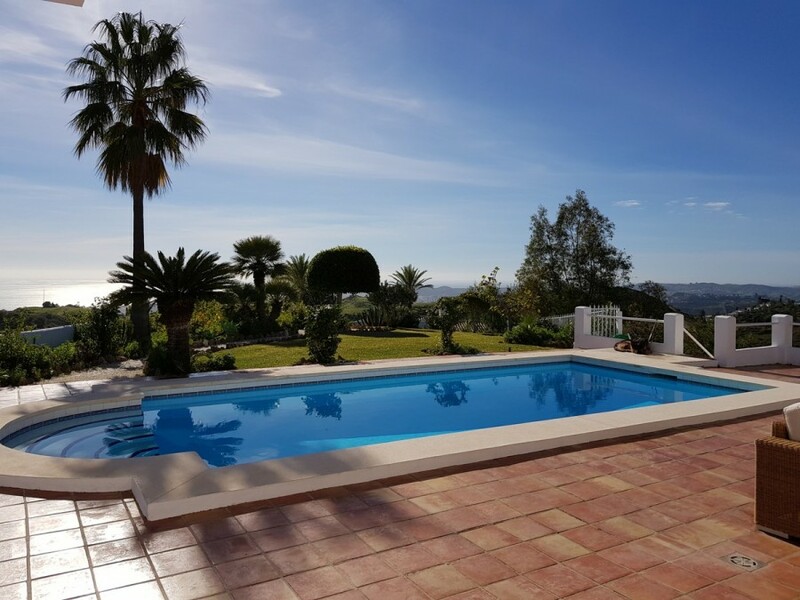 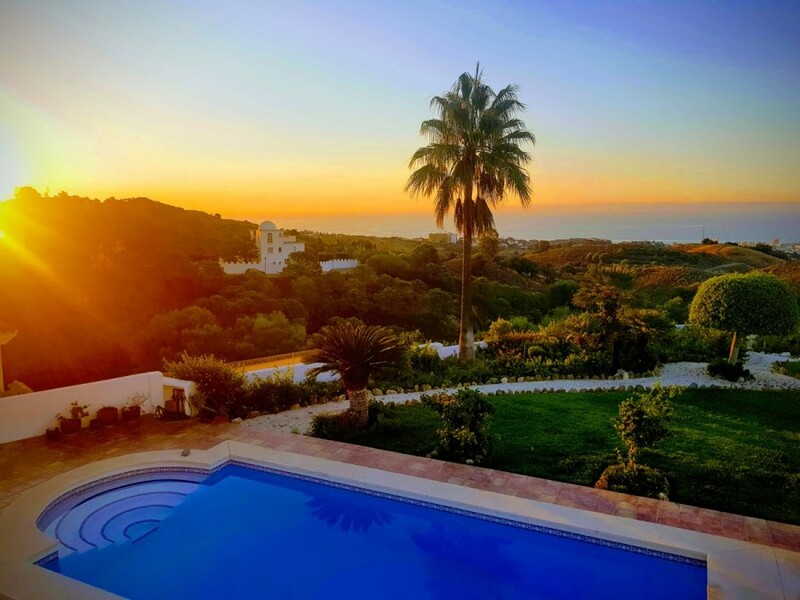 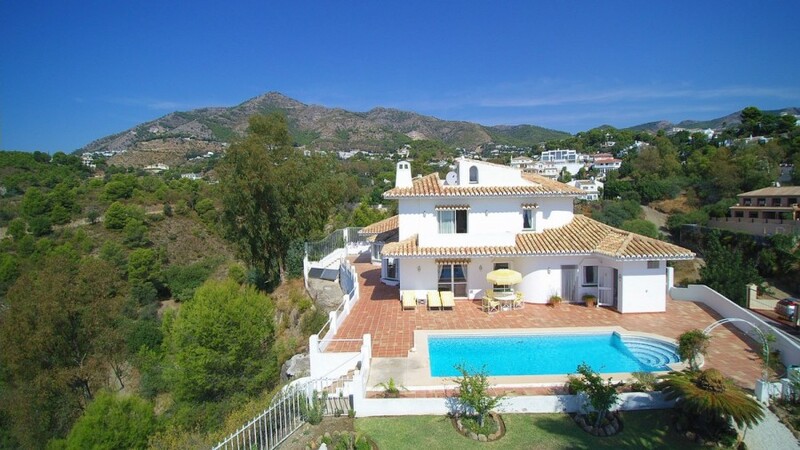 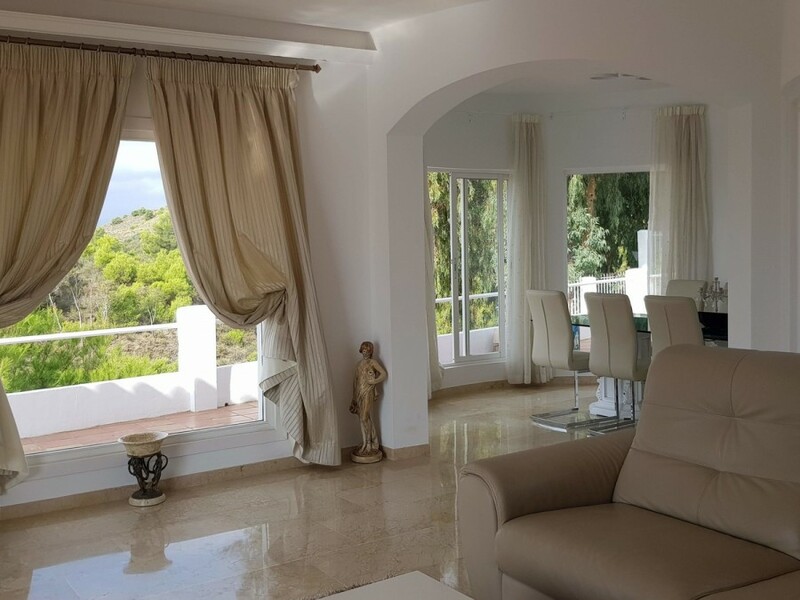 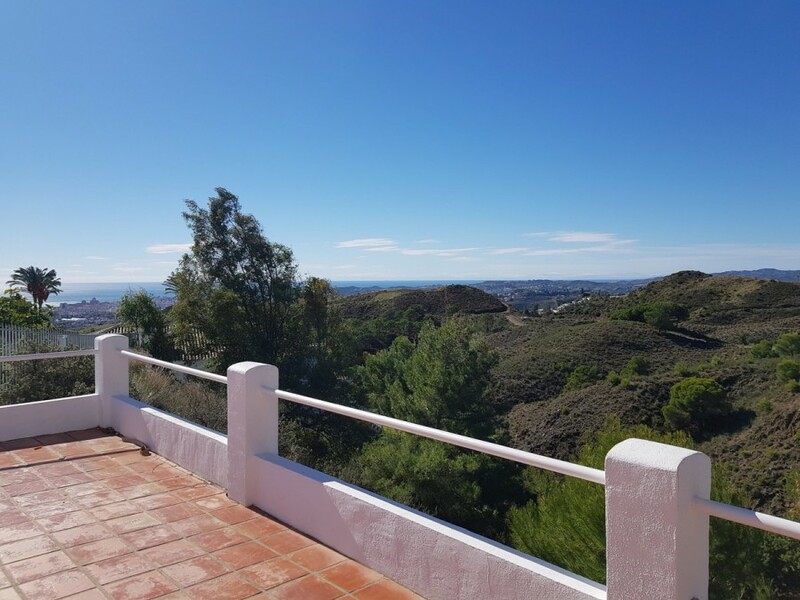 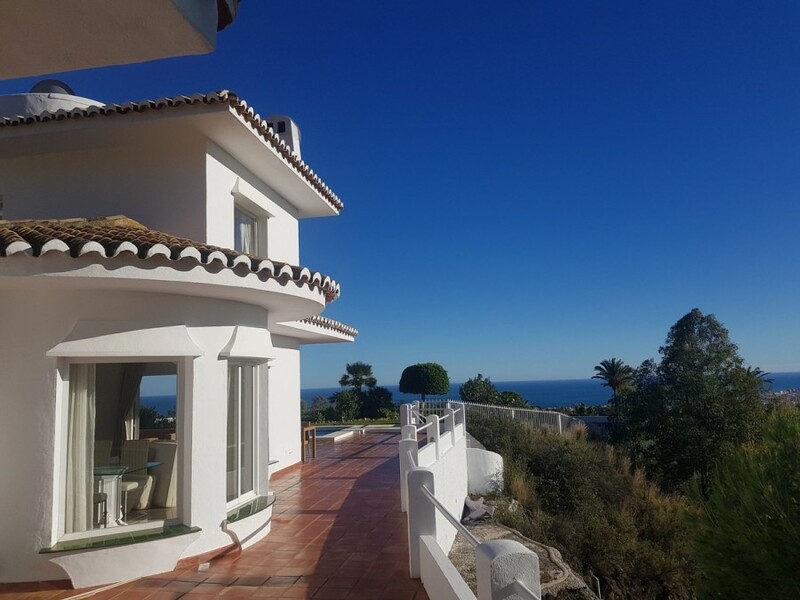 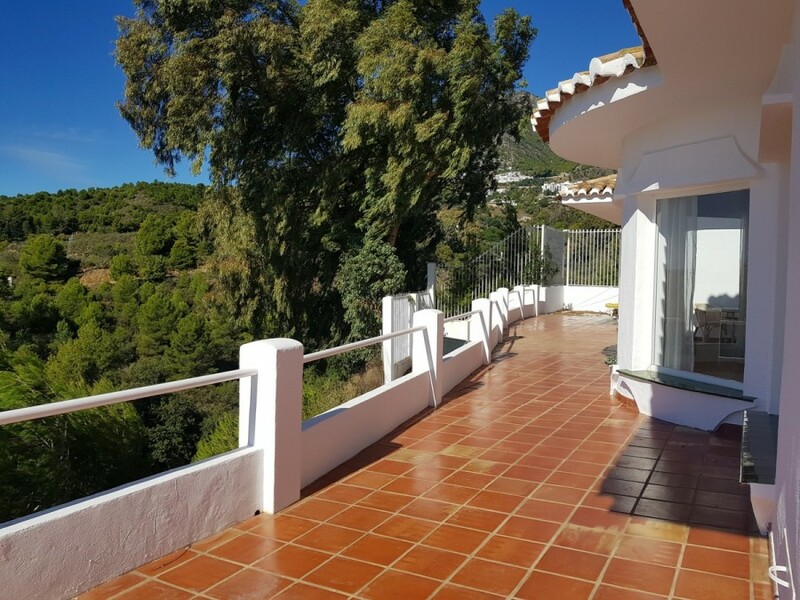 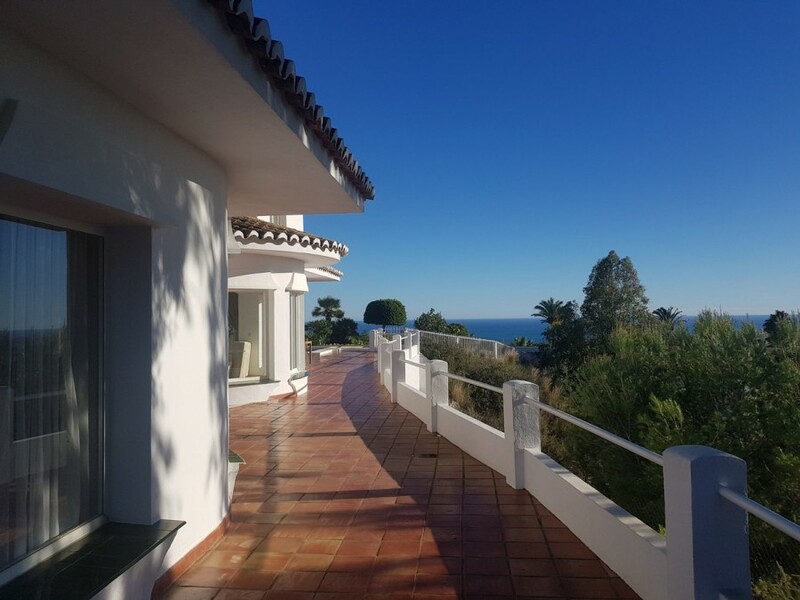 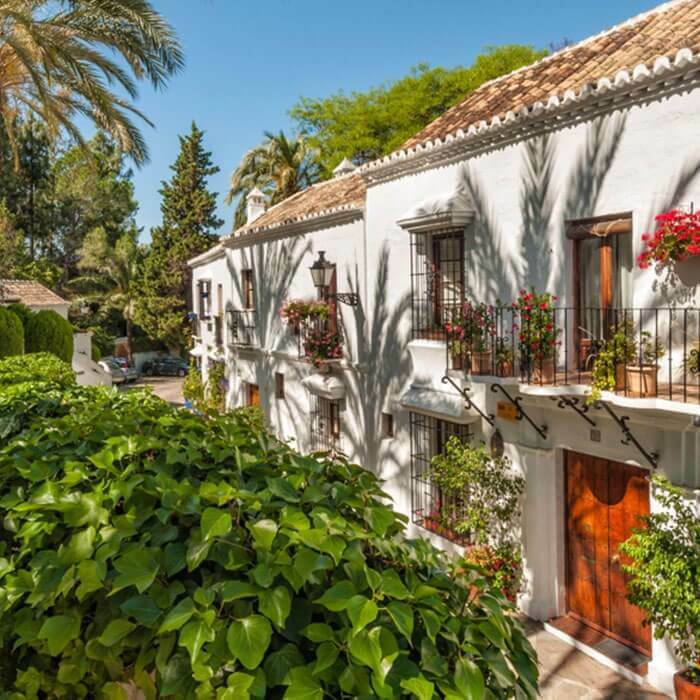 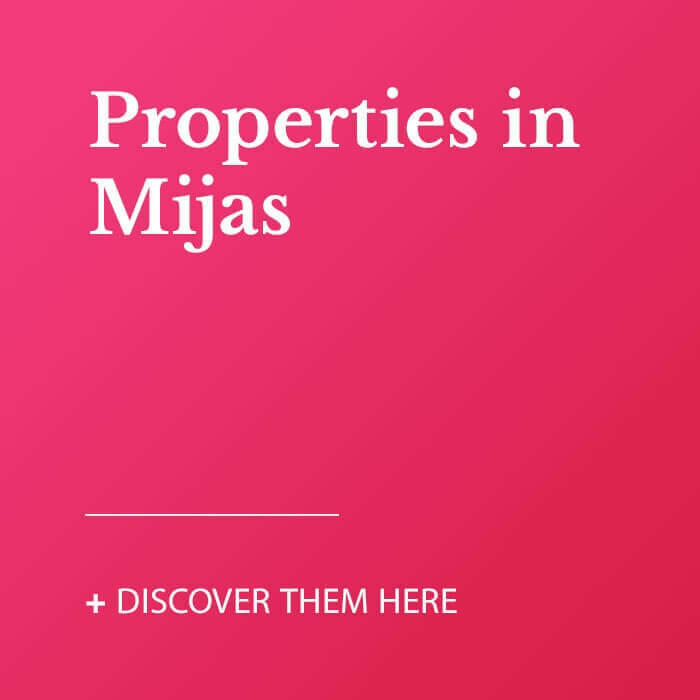 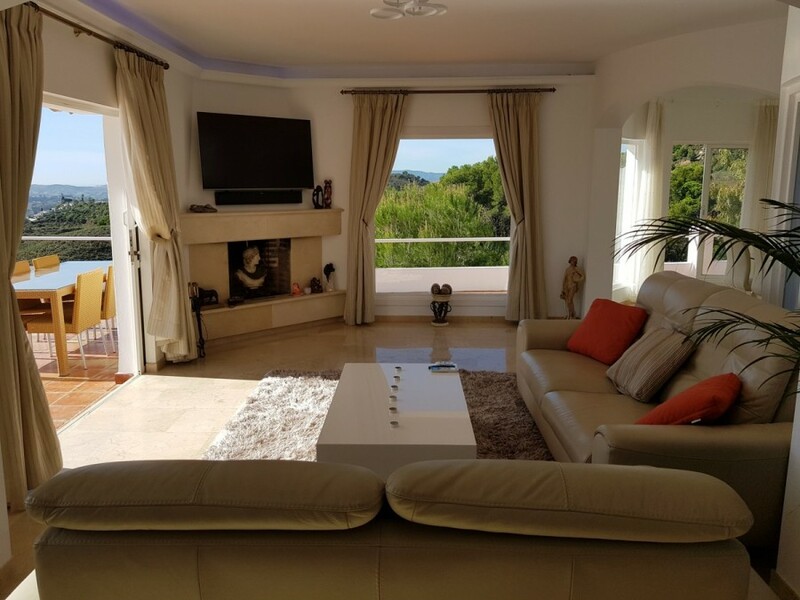 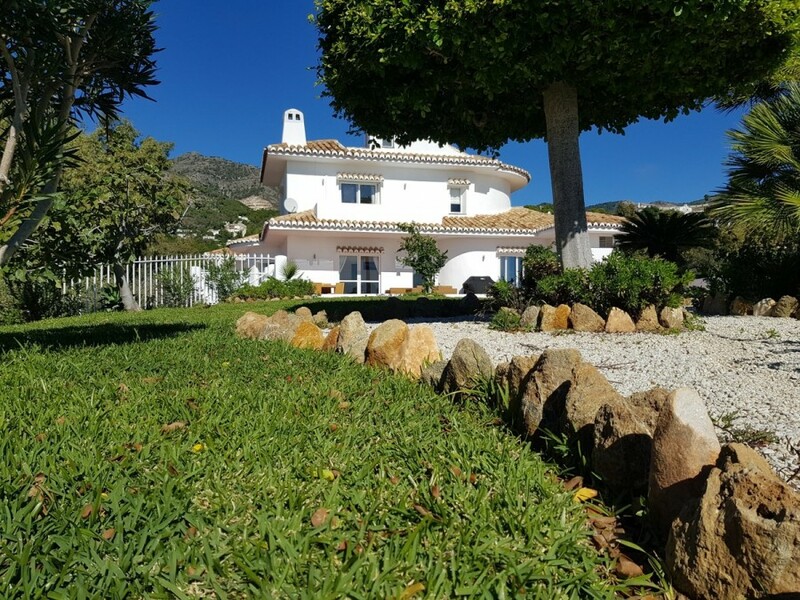 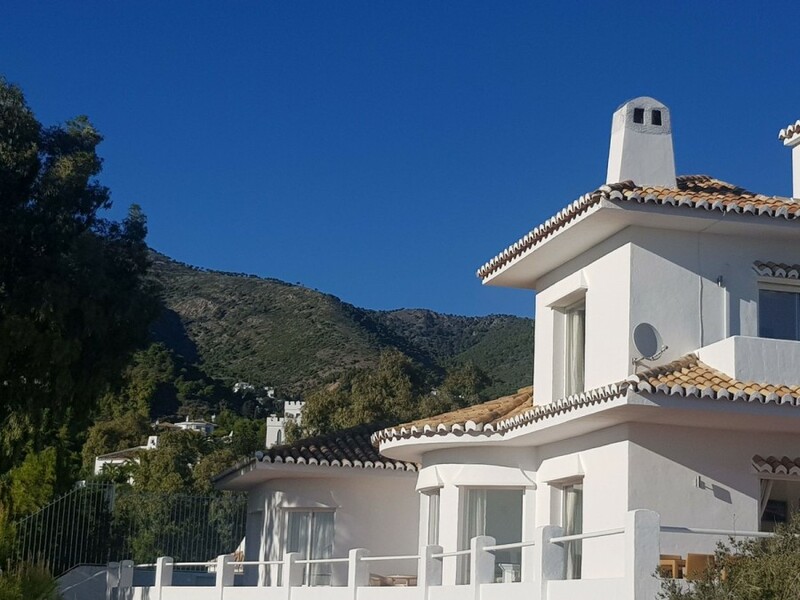 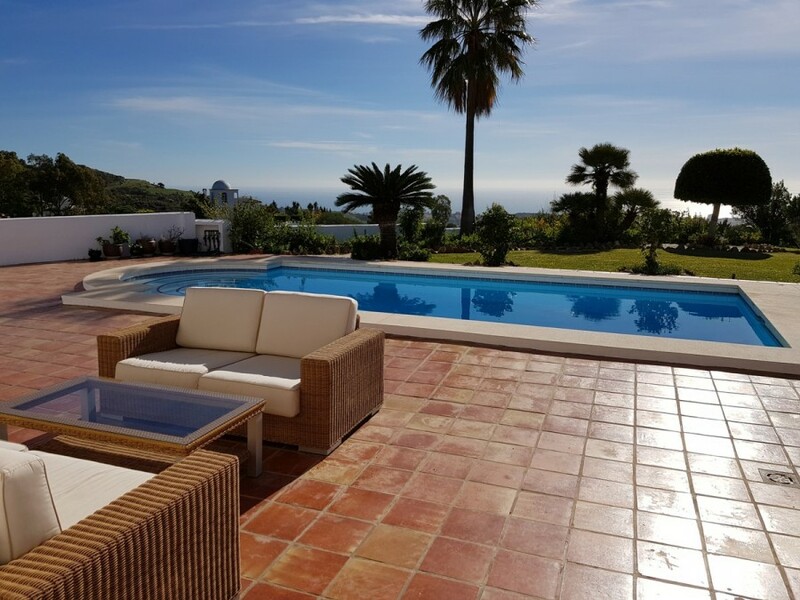 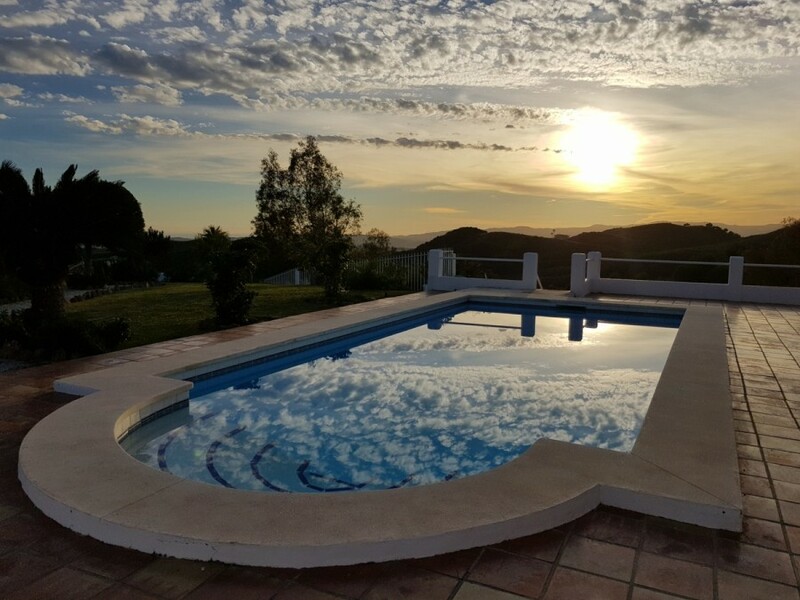 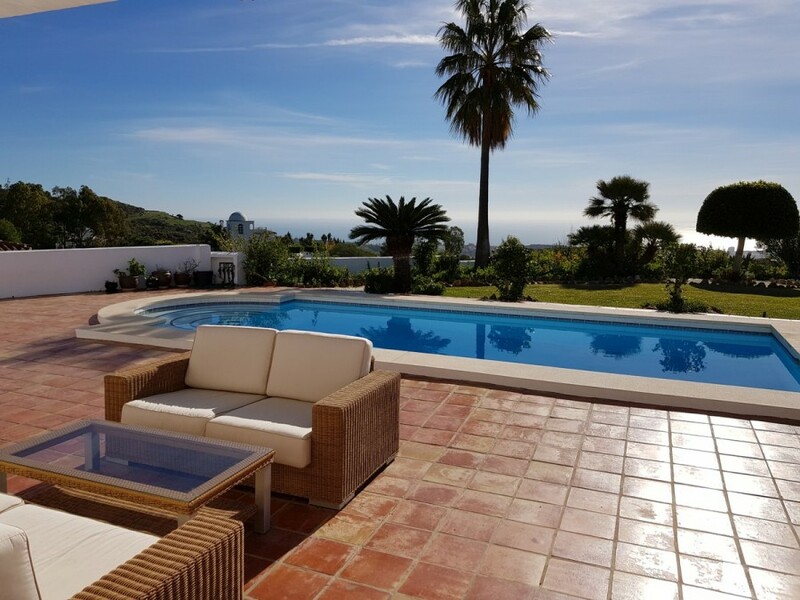 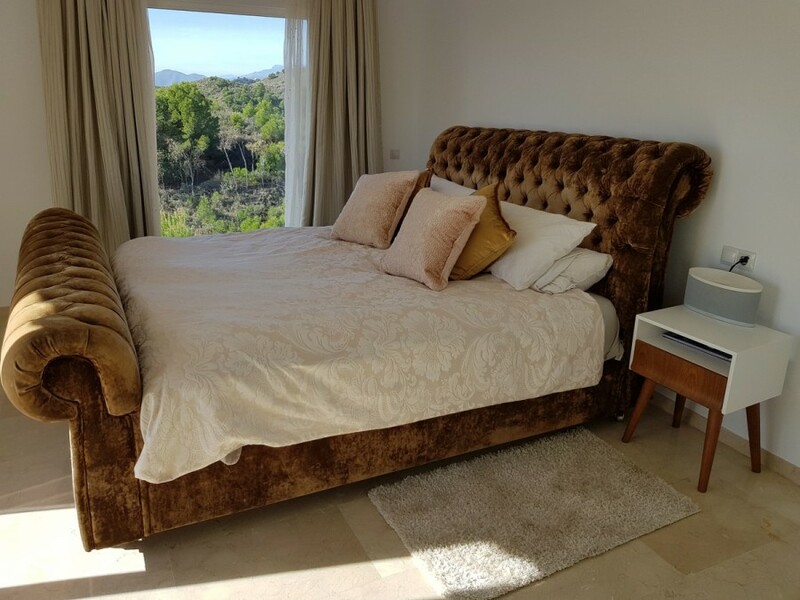 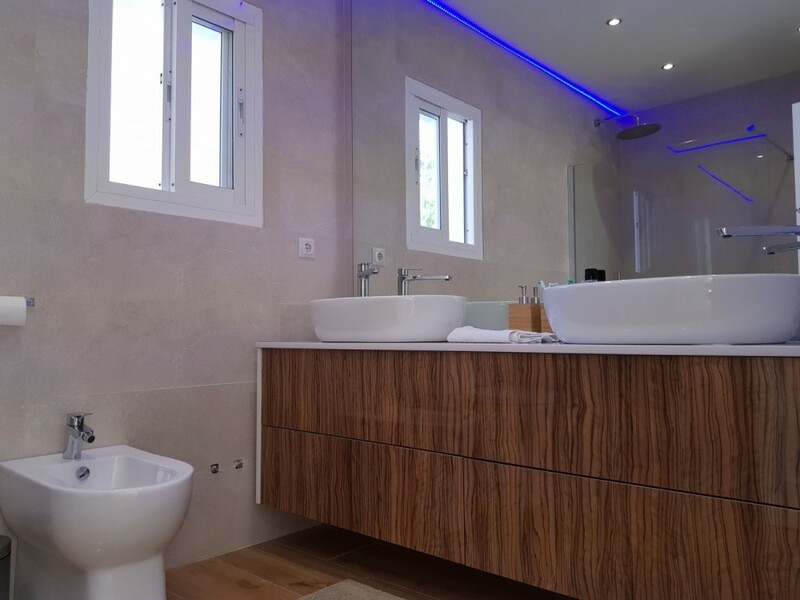 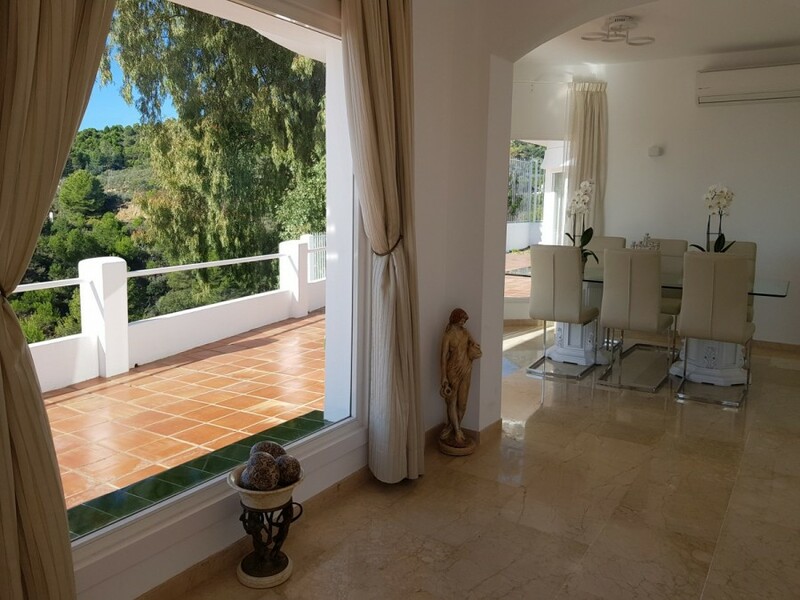 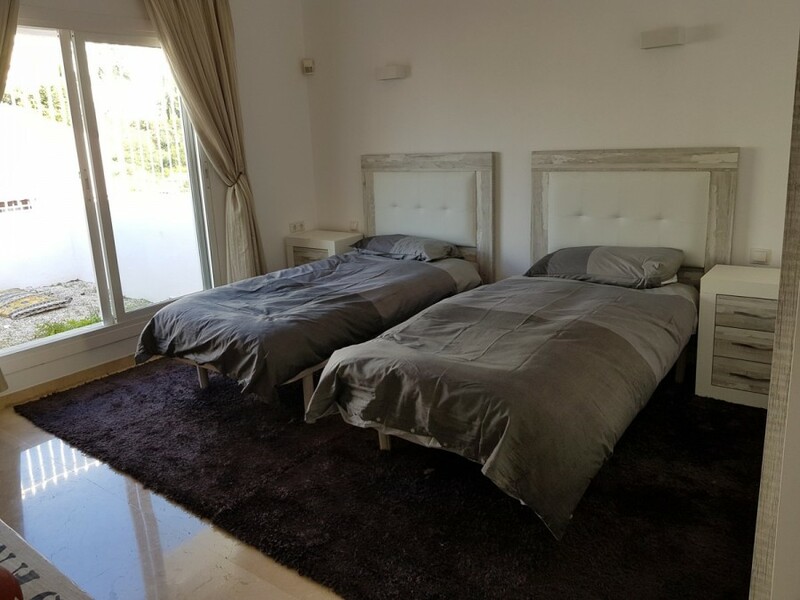 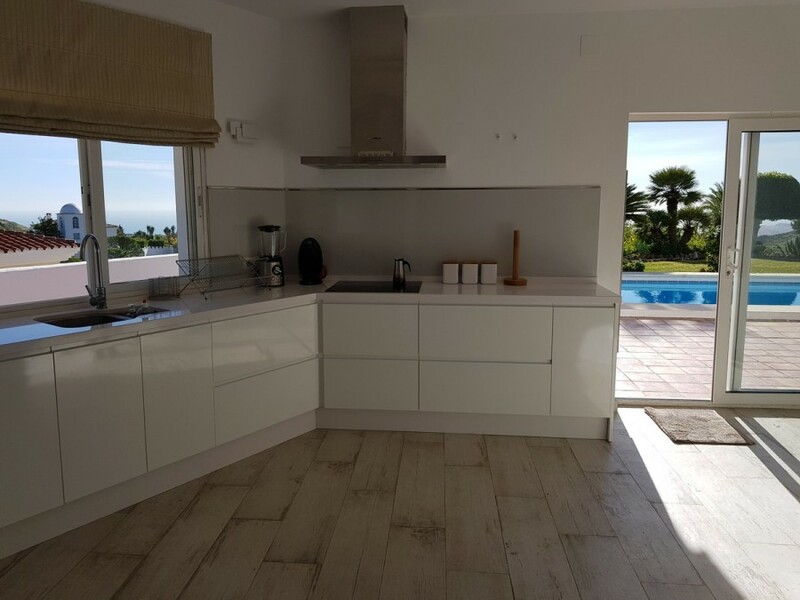 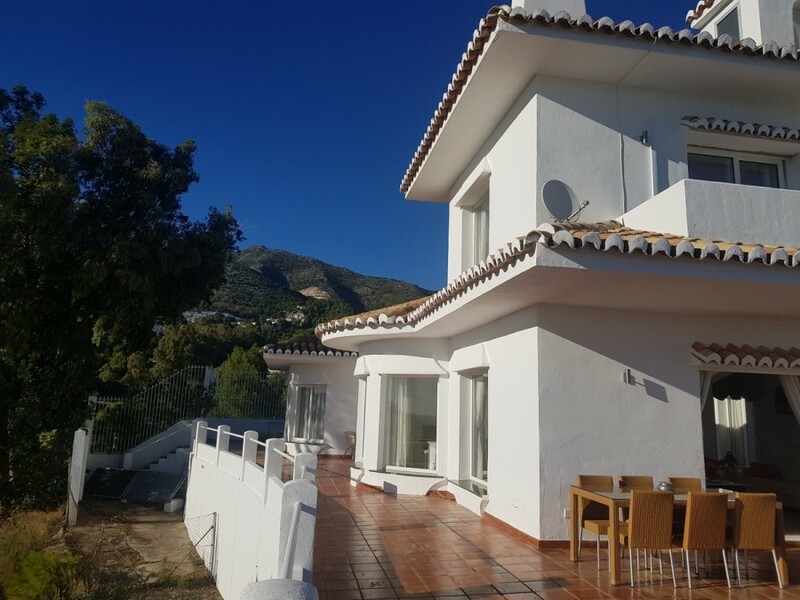 This stunning house is located a stones throw from beautiful Mijas Pueblo and is close to all amenities and only several minutes drive from the beach. 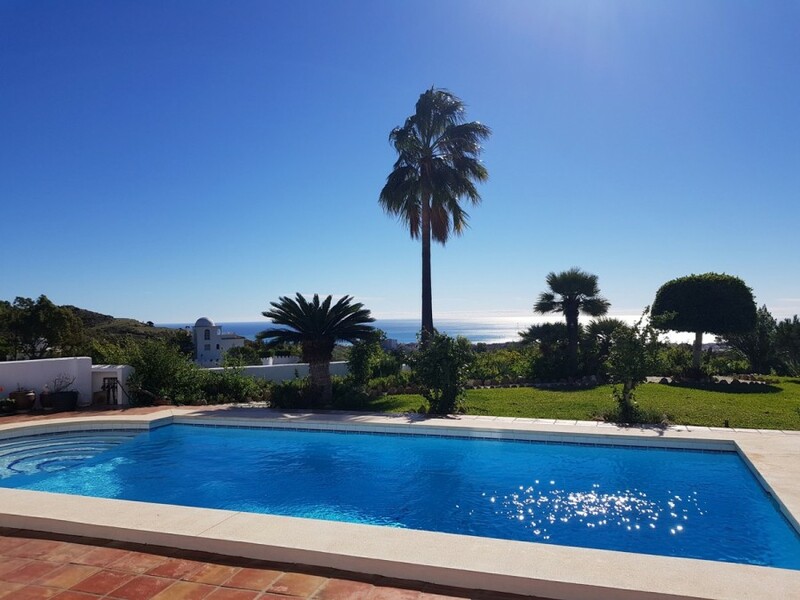 Recently refurbished to a very high standard the house is extremely light all day and is both south and west facing which gives the property an uplifting feeling and is perfect for lovers of the sun. 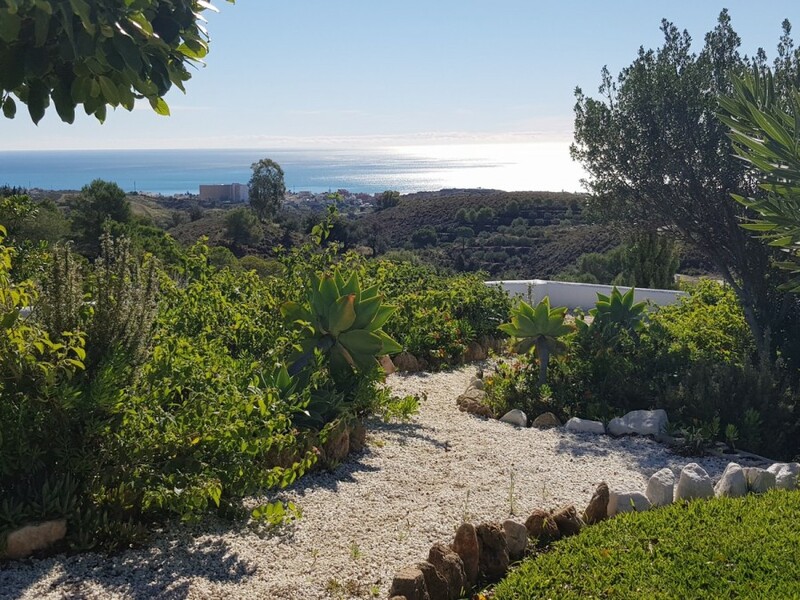 You enjoy absolutely stunning views from every part of the property, the vistas are totally panoramic of the sea, mountains and surrounding nature. 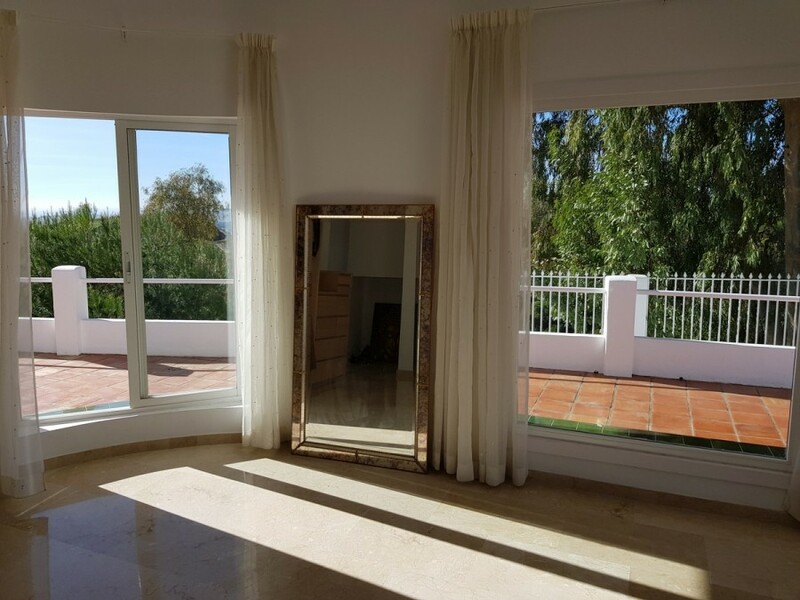 It has natural light to every part of the house. 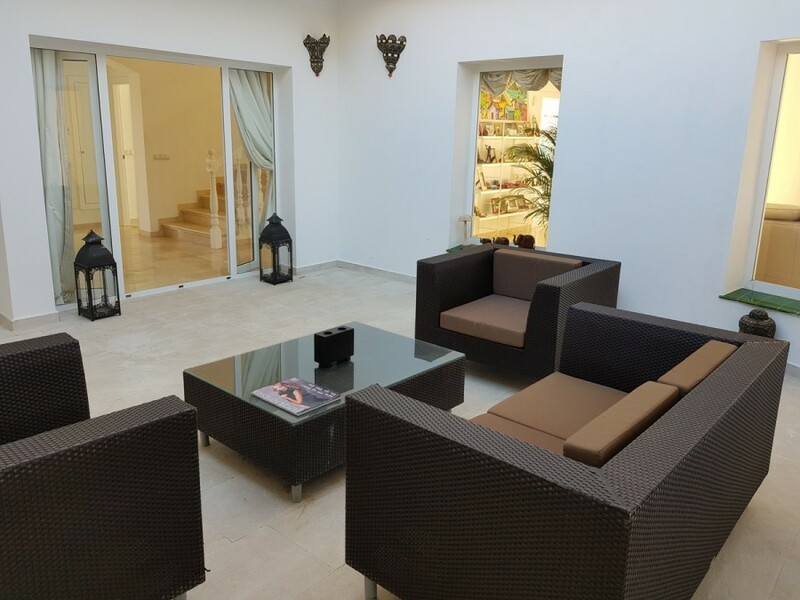 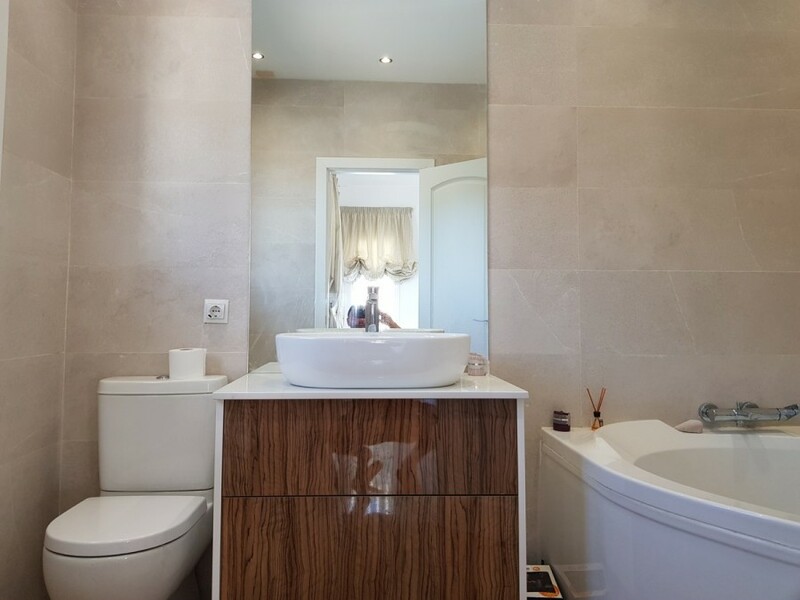 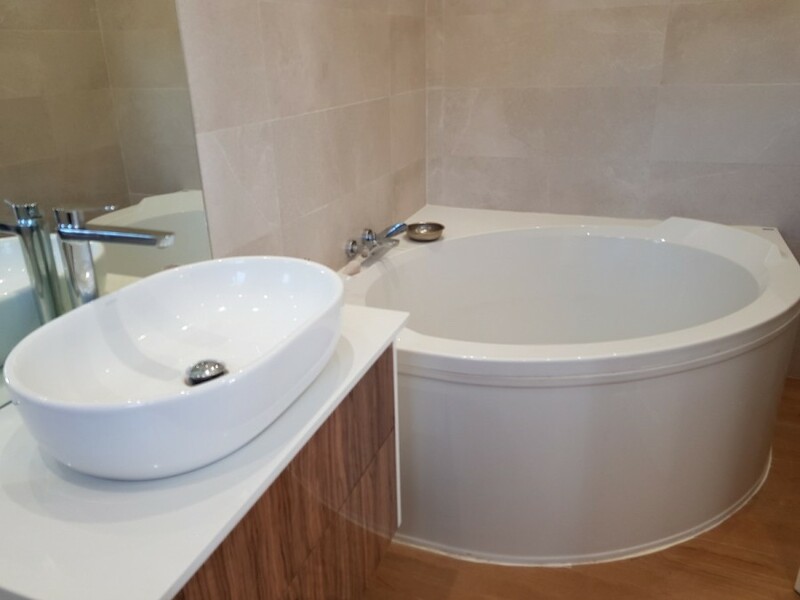 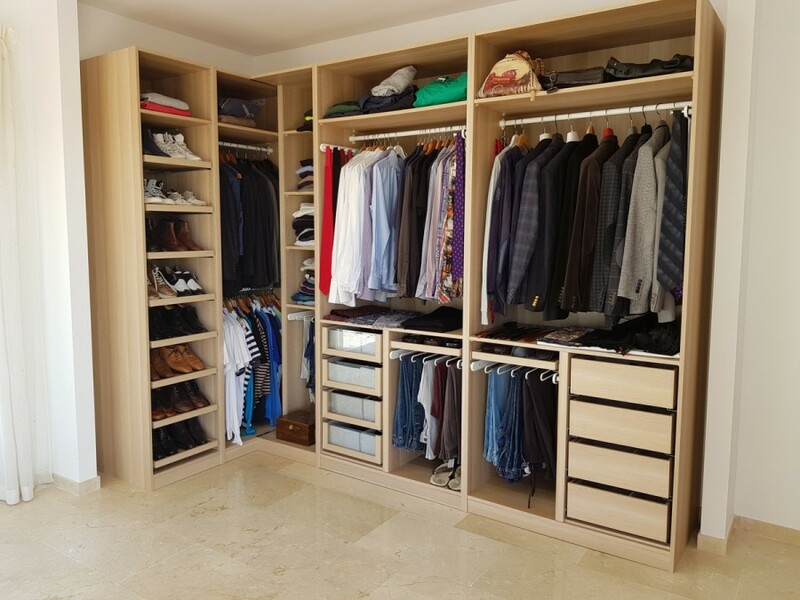 High quality marble flooring throughout and also underfloor heating in the whole house. 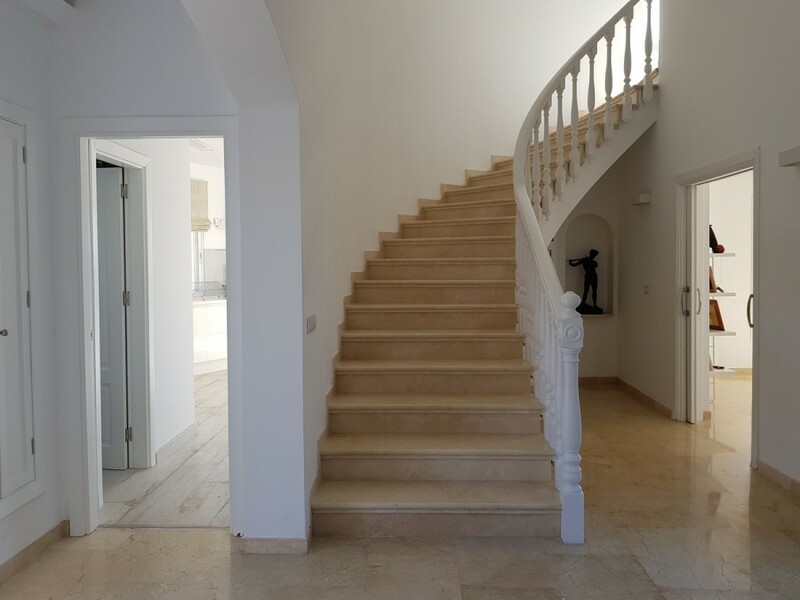 Entering the property is an impressive double height hallway which opens onto a central cortijo design modern courtyard, giving light to every room in the house. 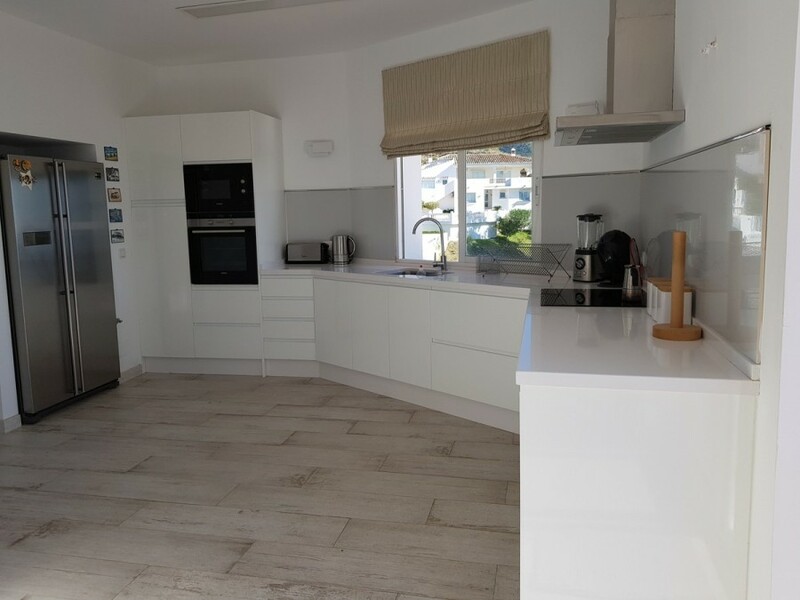 The kitchen being double aspect is completely new and modern, with brand new American fridge freezer and siemans appliances, offering great sea views from both sides, the design here is perfect as you get east facing sunrise and morning sun, as well as south facing sun all day. 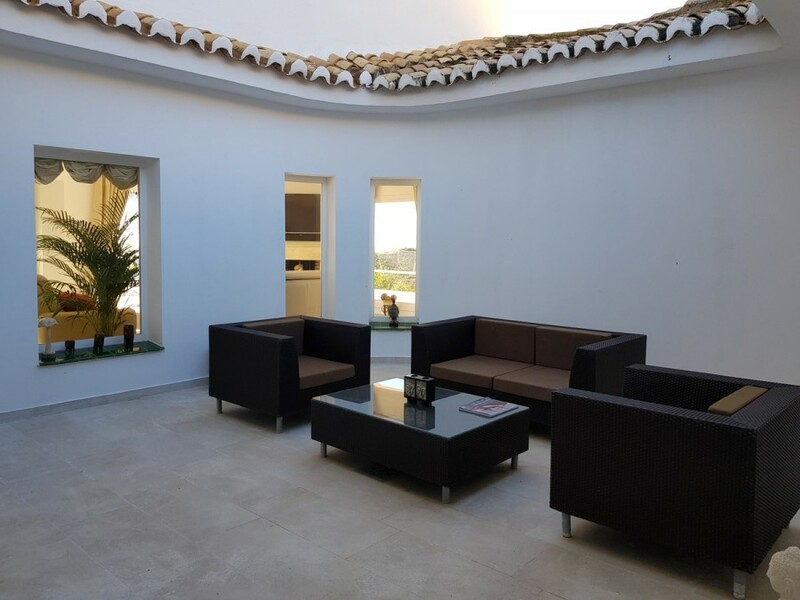 The lounge is equally impressive with again dual aspect, so you have both south facing sea views and west facing mountain and sea views with sunsets every day coming through your west facing aspects. 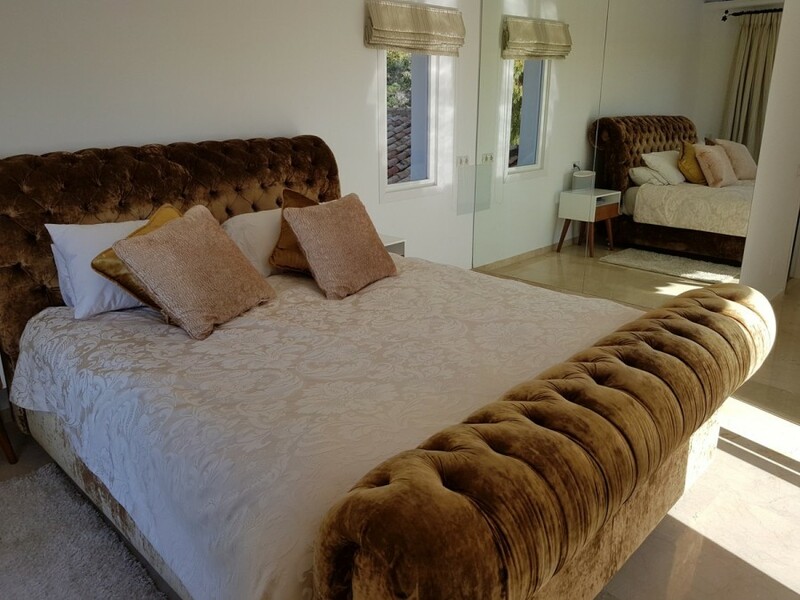 With 5 bedrooms and 5 bathrooms the house is perfect for anyone with a family or lots of friends! 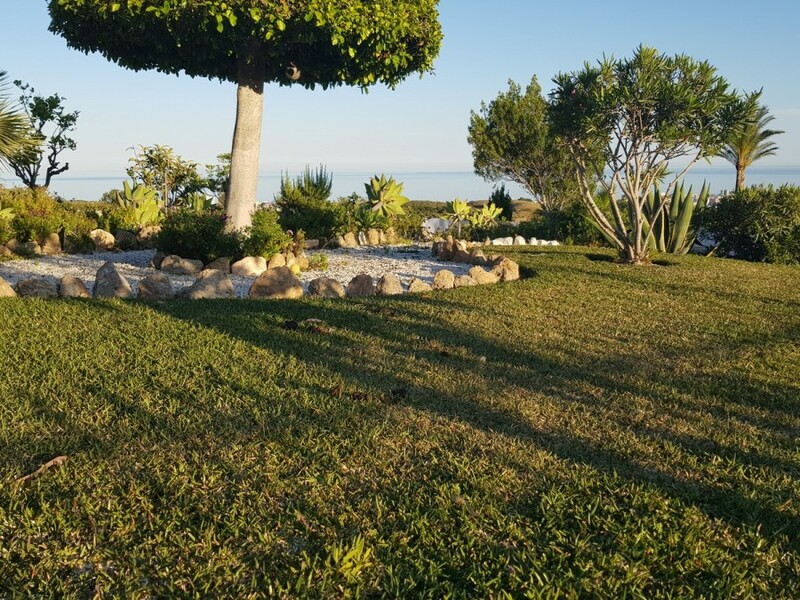 The garden is very large and absolutely stunning with many mature plants and trees, perfect for lovers of nature. 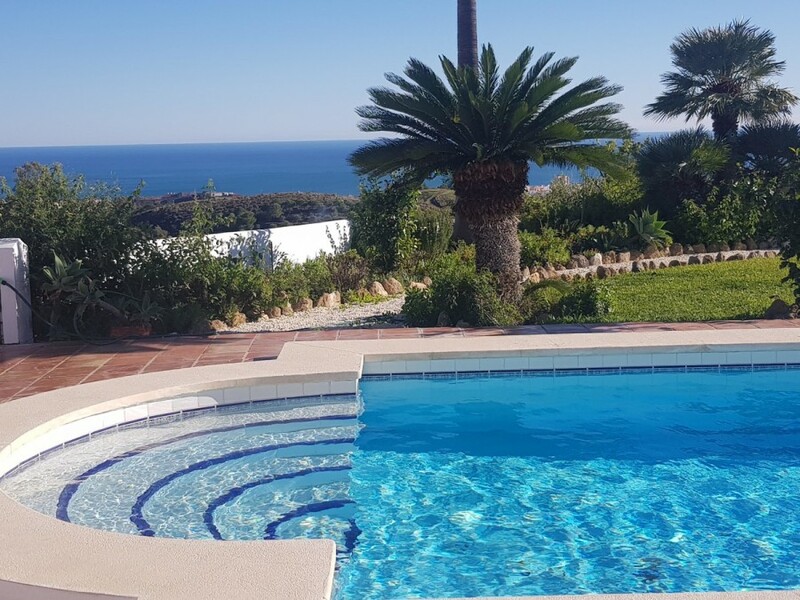 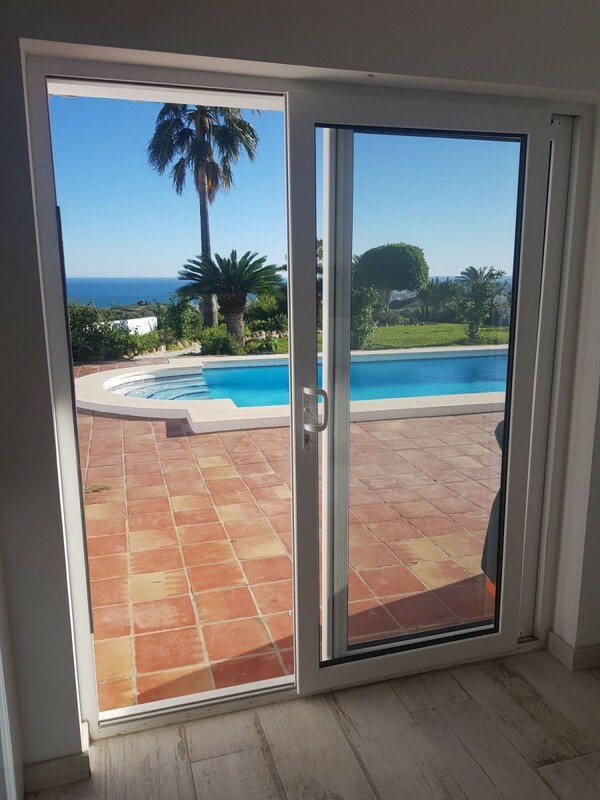 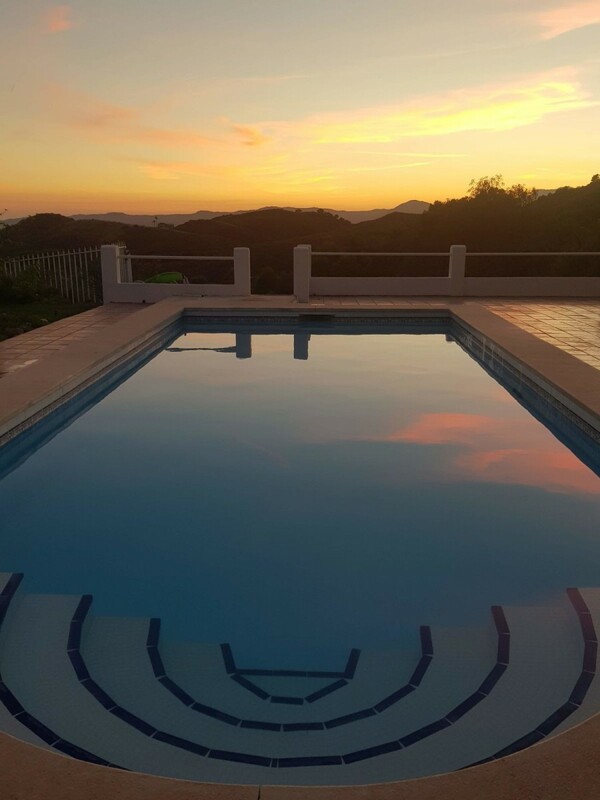 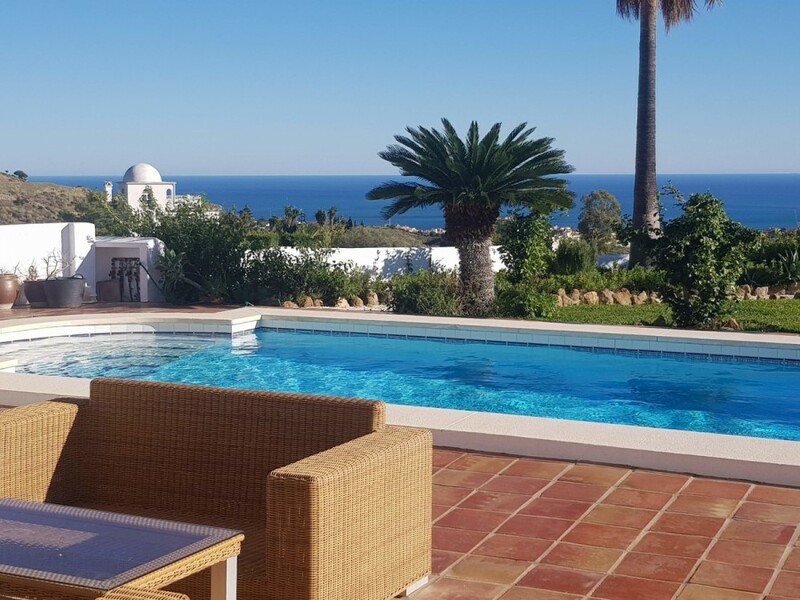 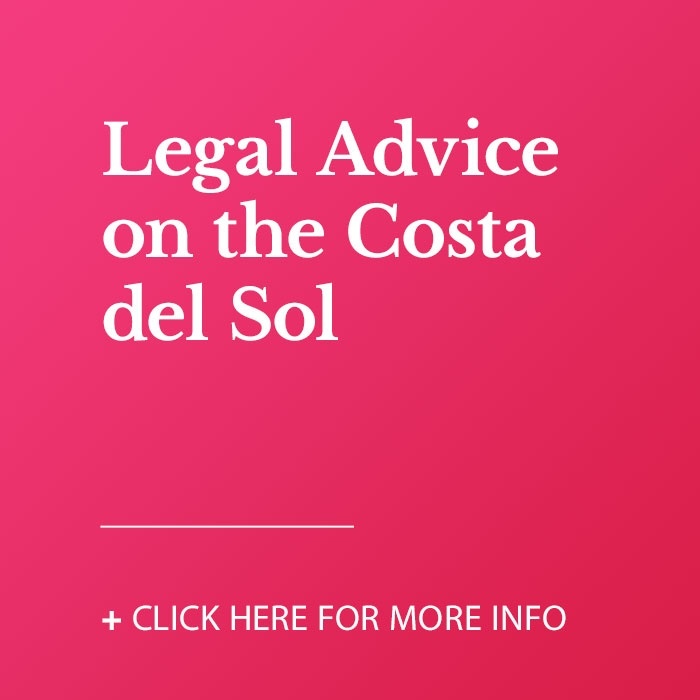 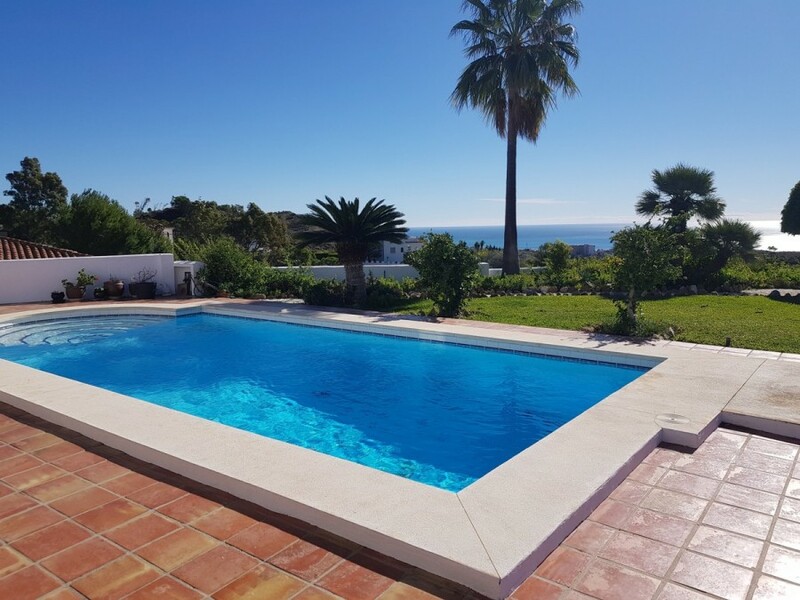 The swimming pool is an excellent size at 10 x 5M, this outdoor space is the perfect place to relax and enjoy life whilst soaking up the most amazing of views that the Costa del Sol has to offer. 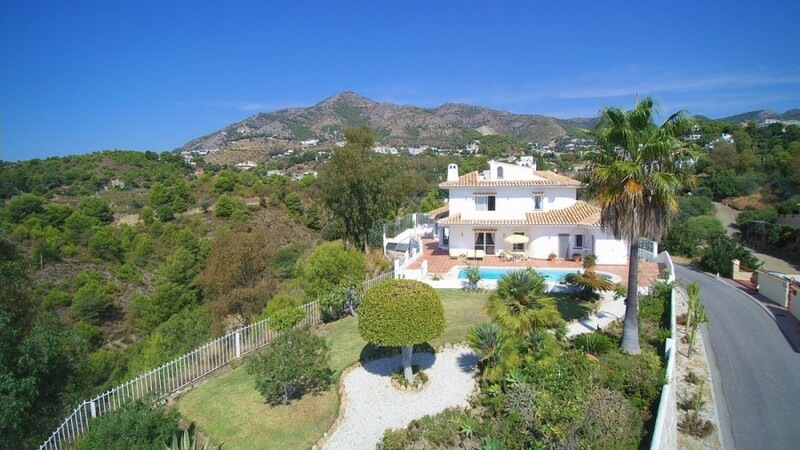 This property is built on one of the best plots in the urbanization, and must be viewed to be fully appreciated!! 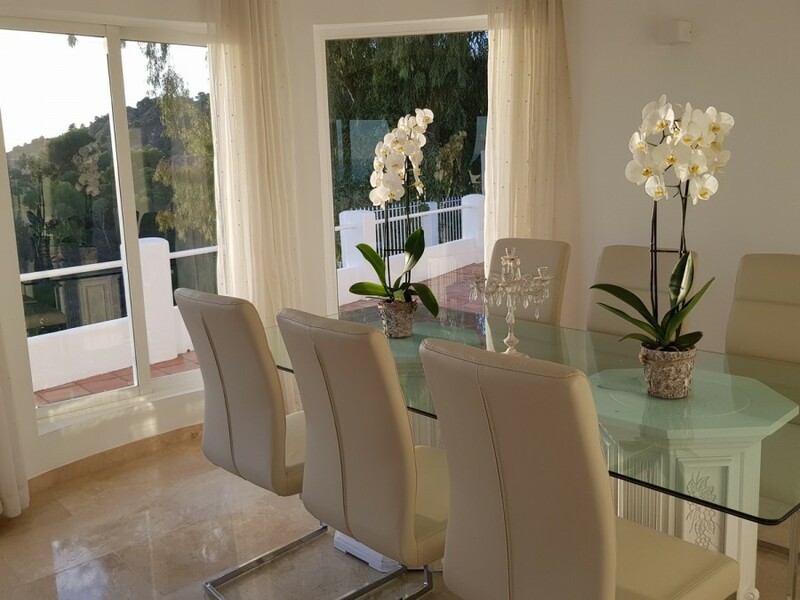  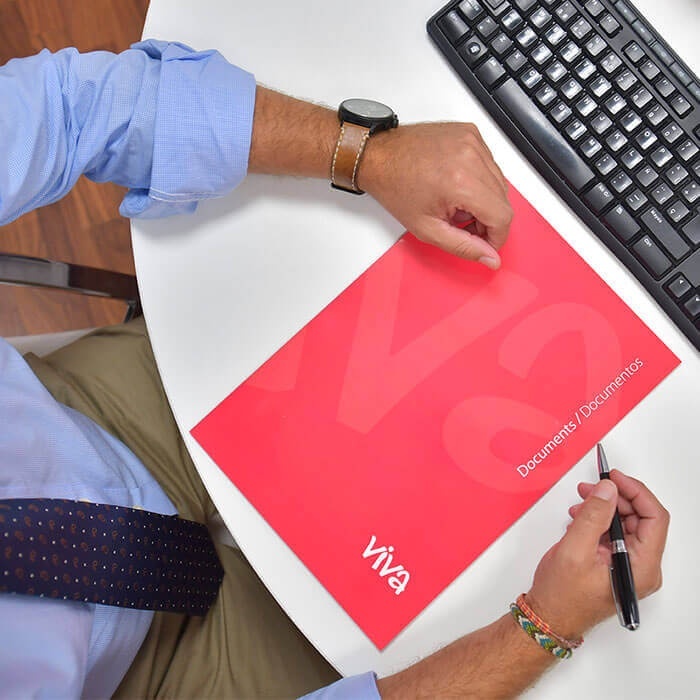 NOTE - HOUSE HAS ALL LICENSES IN PLACE INCLUDING FIRST OCCUPATION, BUILD LICENCE ETC AND IS ON URBAN LAND.